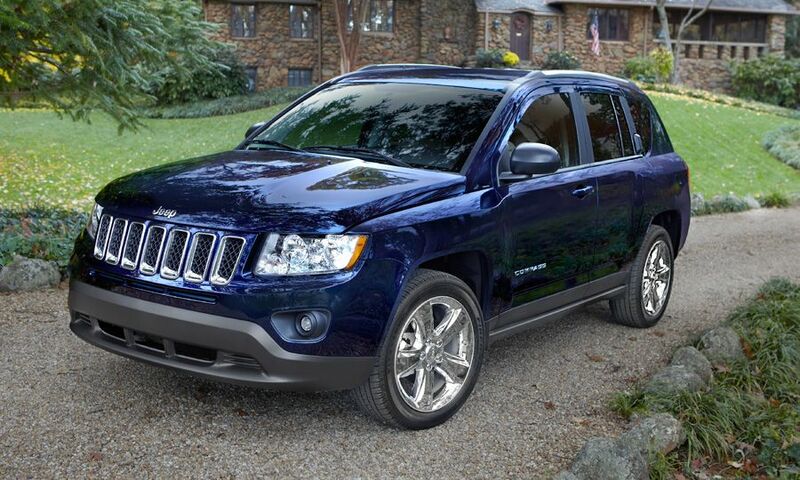 For the 2001 Jeep Compass, all of the sheet metal from the A-pillar forward, plus the grille, headlight treatments, and front and rear fascias were replaced. 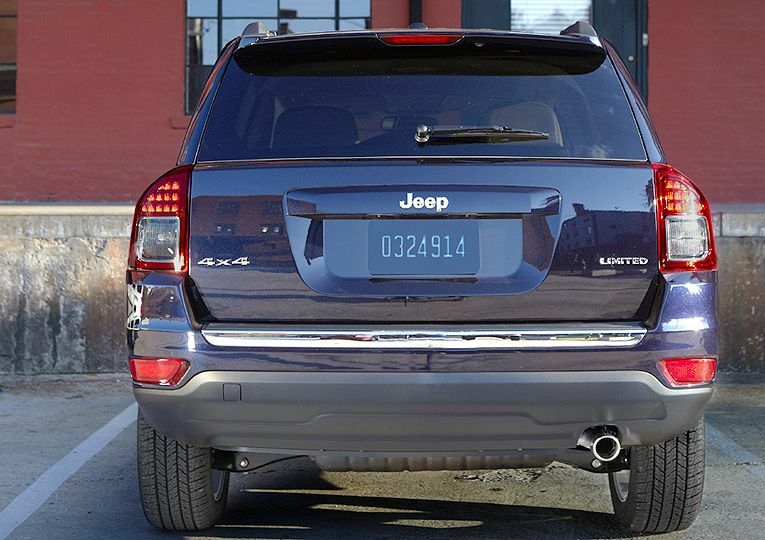 The headlights were taken from the Grand Cherokee's parts bin. 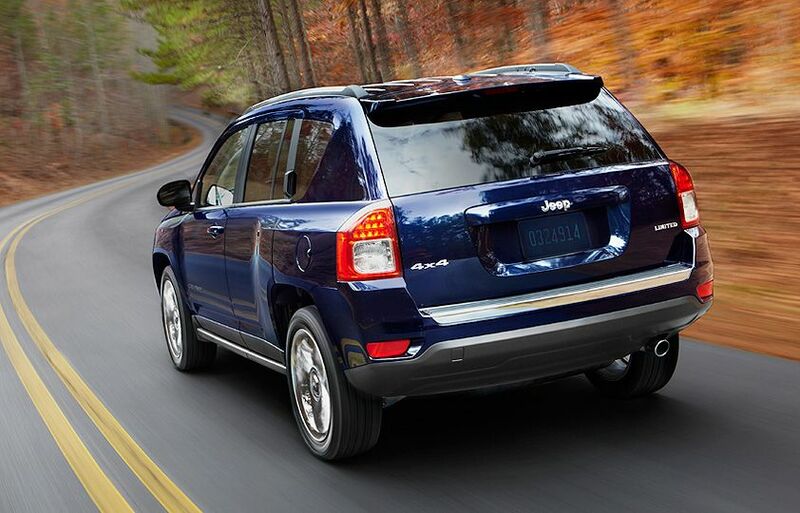 Jeep is repositioning the 2011 Compass as a slightly more premium vehicle in the compact crossover segment. 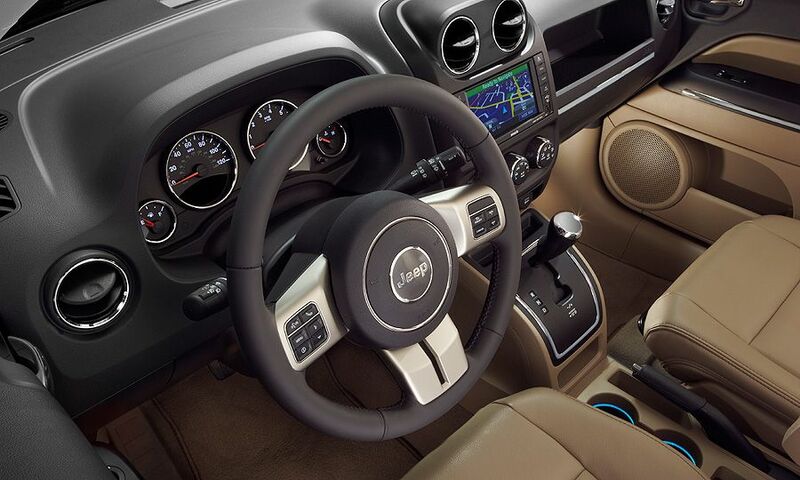 Among the changes: the interior door panels have a more premium look, and a long list of standard equipment was added.